Discussion in 'Concentrates' started by StonerSloth, Nov 28, 2018. 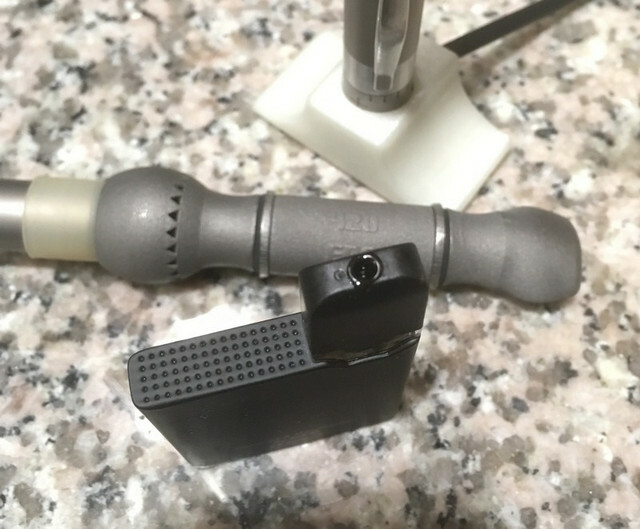 Both the 1.5 ohm ceramic pods and the batteries are available for purchase, but I haven't found many reviews about day-to-day use with distillate, CO2 oil, or terp mixes. The pods are surprisingly affordable, so I might just bite the bullet and order a 3-pack + a battery. StormyPinkness, ChooChooCharlie and anasrzi like this. Refilled OVNS JC01 pod last night after a few drinks to steady my shakes. Wide opening for syringe. Warmed syringe a few seconds longer, got almost all out. No bubbles this time, pod looks pretty, works well. Really enjoying it. Smallest unit I've seen, but with good feel and heft. Easy to hold while drawing, easy to stow in jeans coin pocket. And the pod stays in the unit securely, good strong fit, unlike Pax Era pods. But to be fair to Era, it was designed that way for easier temp changing routine of pod removal. StormyPinkness, scalescliffs and invertedisdead like this. "there's a hole in Daddy's arm, where all the money goes..."
StormyPinkness, JCat and invertedisdead like this. 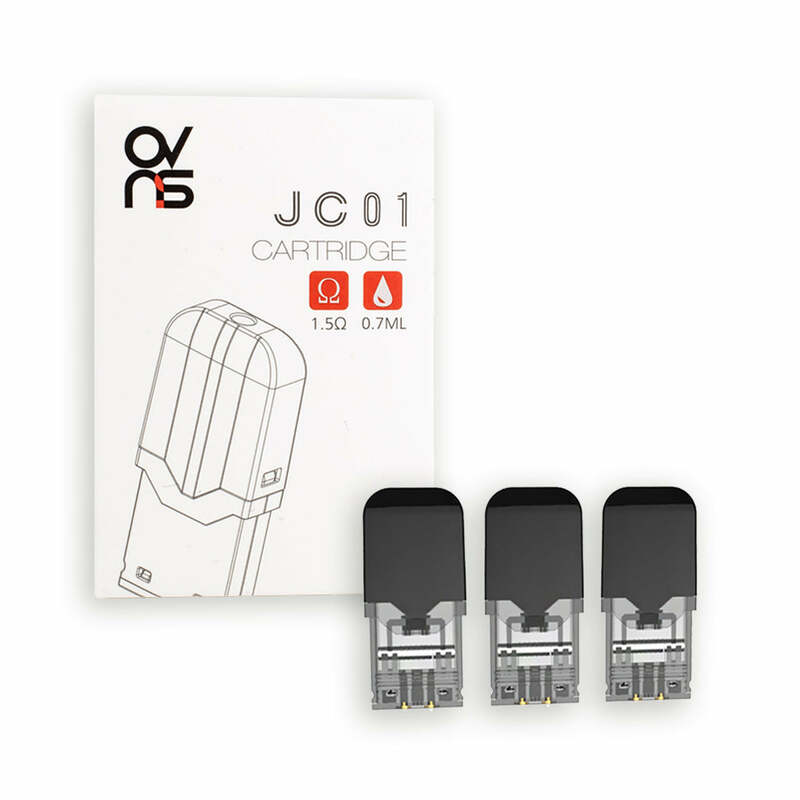 Looks like these pods will replace the refillable ones that I have now for the Juul. Thanks for the posts, I have been surprised by the performance of the wick type pod. It seems that the ceramic would do even better. I am running rosin so there is more organic material in my oil. JCat, ChooChooCharlie and invertedisdead like this. StormyPinkness, justcametomind and invertedisdead like this. This JC01 seems pretty sweet, I just got an Era and I'm really digging it. If I could find high quality oil syringes I'd be all over this. Been looking for Select but haven't seen their syringes yet. JCat and ChooChooCharlie like this. Grrrrr... Sucking oil at end of this third fill, with more clogs. Hate that sticky oil on lips! WTF? 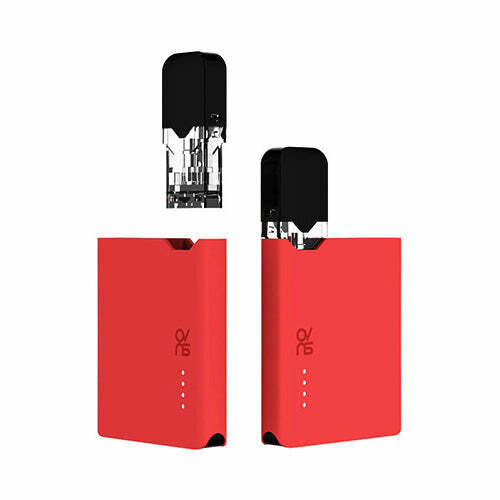 Does this mean a pod only lasts three fills? Very disappointing. 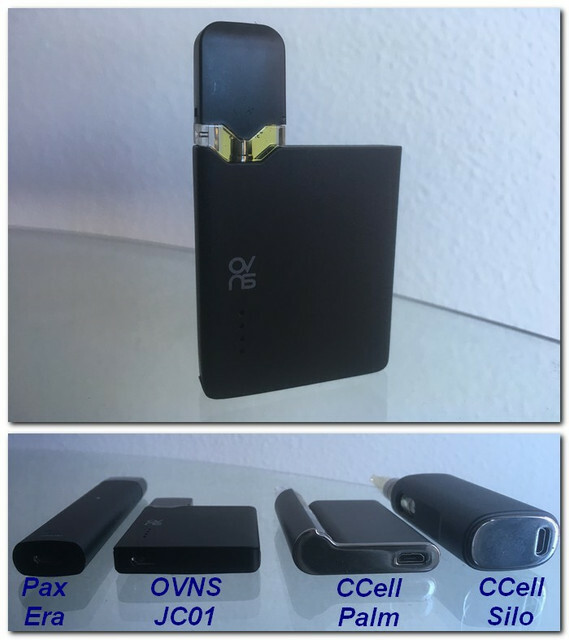 Anyone else with better pod longevity on this? kaisersosay415 and invertedisdead like this. StormyPinkness, invertedisdead and JCat like this. How have the JC01 pods been working for everyone im looking to test these and some sylo and hempods in about 2 week. Any alternatives or advice in filling them up? Will these pods fit in the era ?